For those of you who don't already know this, I am one of the biggest documentary fans ever. A typical conversation with a friend will go like "you should watch *insert documentary title here*" and I 95% of the time will respond with "oh yeah I've seen it." I talk about documentaries so much that you all seem to ask me the same question every so often "what documentary should I watch?" Well yall, today is the day that I've compiled my list of favorite documentaries for you to watch! Most of these documentaries can be viewed on HBO or Netflix... and maybe some on Amazon Video but trust me, those ones are worth every penny. 1. Going Clear (HBO): This honestly might be my all time favorite documentary and if you haven't seen it yet, what are you doing with your life?! Kinda kidding... kinda not... 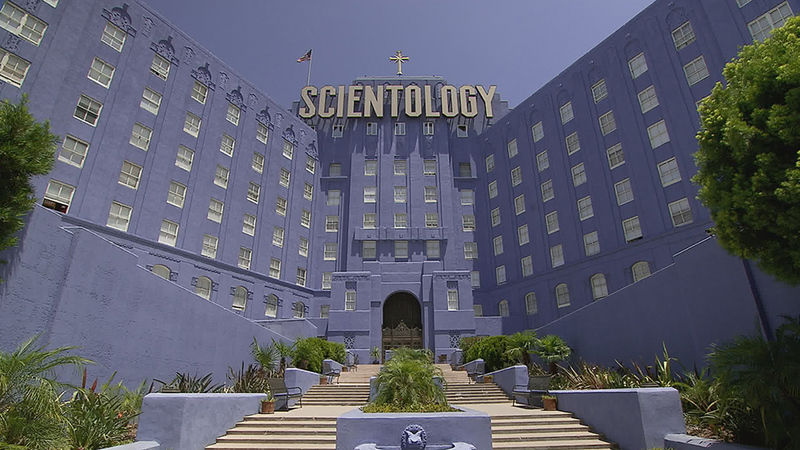 Anyway, Going Clear is about the Church of Scientology and the corruption that happens behind closed doors. Scientology was always something I heard and instantly thought of Tom Cruise, but that was pretty much it. Then I watched this documentary and I was left 'shook.' Now I read all the books and watched all the movies about exposing Scientology. Big fan. 10/10 would recommend. 2. 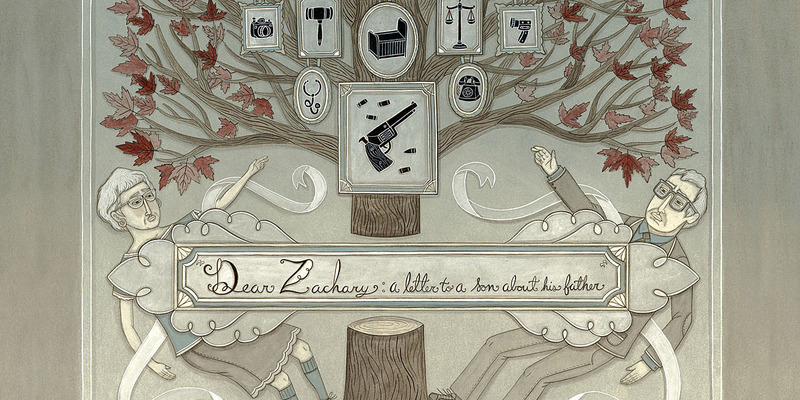 Dear Zachary (Netflix): Have your tissues ready. That's all I'm really going to say. 3. 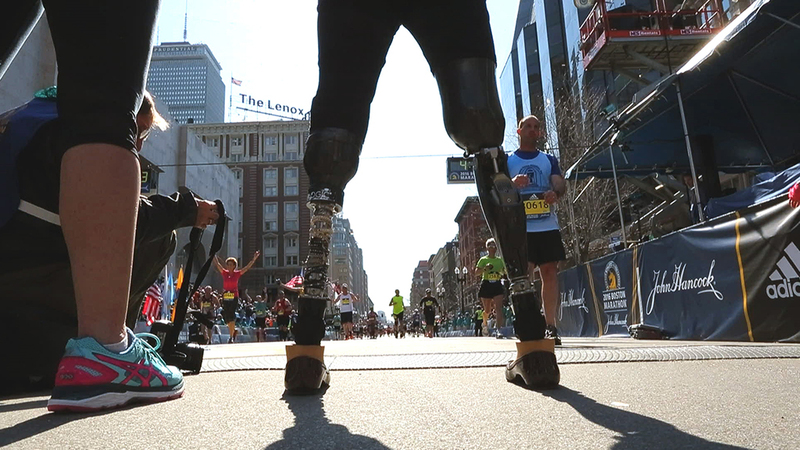 Marathon: The Patriots Day Bombing (HBO): The Boston Bombing was something I remember happening because it happened when I was in college and as a political science major, we discussed it a lot in class. What I guess I never really truly understood was the impact it actually had on the people. This documentary really explores the strength of the survivors and how amazing they all are. Watching this made me immediately watch the movie, Patriots Day, which I also highly recommend. 4. The Woman Who Wasn't There (Netflix): This was one of the first documentaries I ever watched in my freetime outside of school. 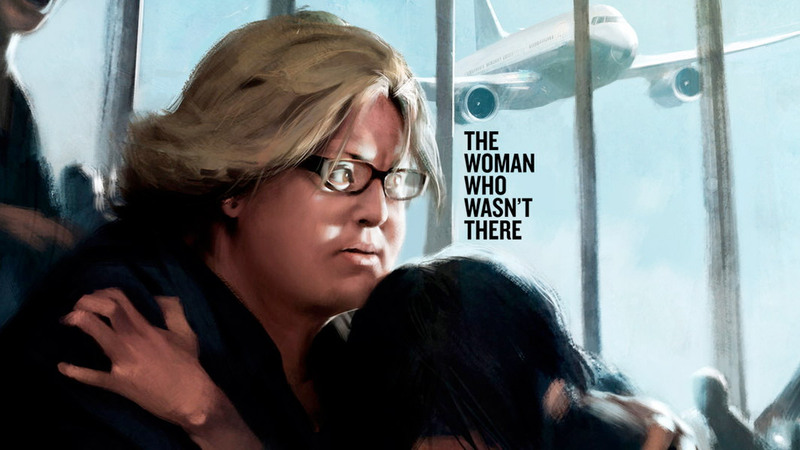 It's about a woman who "survived" 9/11. I can't say much without giving it all away, just take my word for it and watch it! 5. Queen of Versailles (Netflix): I want to say this is more 'lighthearted' than the other documentaries but that's not quite the word I am looking for... Anyway, this one reminded me of "The Fabulous Life of" series from VH1 but with a twist. Every good documentary has a twist. 6. The Keepers (Netflix): So I'm a born and raised Roman Catholic and this docuseries left me with my jaw on the ground. It's a heavy topic, but nevertheless, it'll keep your attention. 7. 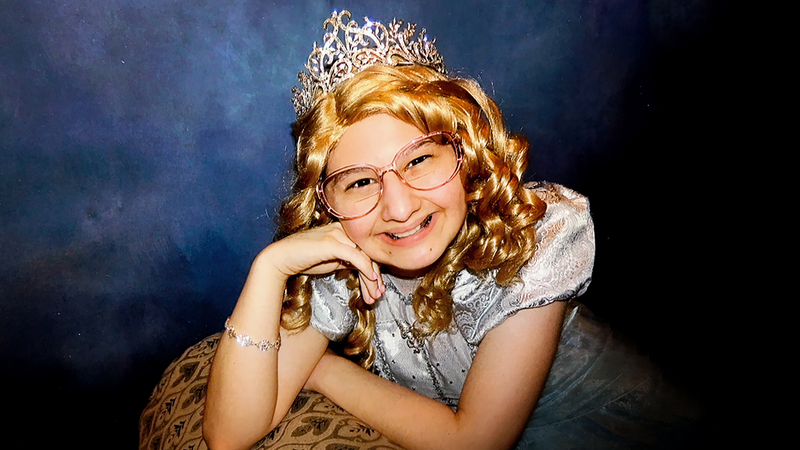 Mommy Dead and Dearest (HBO): Viewer discretion is definitely advised as it's a very heavy documentary to watch, it's mindblowing honestly. I'm still not over it. So there you have it, the best documentaries I've seen. There are more but what fun would it be if I let you in on all my favorites right away?! Watch these documentaries then report back to me on how you liked them because I am sure they will keep your attention, maybe even blow your mind a little. How about you stop spending your time commenting nasty things and go do YOUR job. I'm embarrassed for you. I can say the same to you. Wow, so completely uncalled for. It's not like your world will end if she doesn't upload a video. Next time try saying, "Great blog post! Can't wait for your next video upload, I haven't seen one in awhile and miss them!" Gets your point across and is so much nicer. Cant wait to watch a couple of those! i love documentaries. It is quite a thriller and throws some huge curve balls, I'm currently reading it and i thoroughly enjoy it! Get Me Roger Stone is on Netflix and one of the best I've seen recently. It's really current and a good watch whether you're into politics or not. Cowspiracy is also another great one but warning- it'll definitely change the way you look at meat.. great post Sarah! So excited for your blog and more posts to come! This is a great post I have been wanting recommendations for Netflix docs and this is very helpful. I started watching The Keepers today and I am only on ep.2 and I am already shook. I am interested to watch the series through! I watched Mommy Dead and Dearest twice and still cannot believe it. I just have so many questions! I love this post, I am also obsessed with Documentaries too! I've been looking to watch some more documentaries so thank you for this post! I second your Blackfish recommendation!! It is heartbreaking but amazing. If you're interested in scientology documentaries like me, you HAVE to watch Leah Remini's show on A&E called "Leah Remini: Scientology and the Aftermath. It is SO good.